The statistics of lower output this season may lend cushion to the prices. 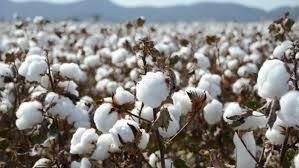 In its latest estimates, the Cotton Association of India has further trimmed the crop size by 5 lakh bales to 330 lakh bales of 170 kg each for season 2018-19. This estimated crop size is the lowest in a decade. Guar seed futures (Mar) may face resistance near 4300 levels, while guar gum futures (Mar) is expected to remain below 8500-8550 levels. The week-on-week declining ratio of guar seed to guar gum is depicting the fact that demand for these commodities are decreasing. 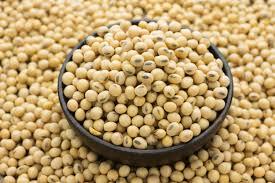 Chana futures (Mar) is expected to take support near 4210 levels. Thecounter is trading higher at major markets in the country following firm cues from fresh physical trade activity at lower rates. Flour millers are actively purchasingchana due to cheaper prices and easy availability compared to White Pea. Moreover, the Cold waves and untimely rains may further damage the standing crop. Mentha oil (Feb) is likely to trade with a positive bias & may even rally up to test 1610, taking support near 1570 levels. Overall, sentiments are bullish as delayed sowing in the state is likely to affect the crop yield. As per reports, farmers are now worried as untimely rains and inclement weather conditions have delayed the sowing in key producing belts. 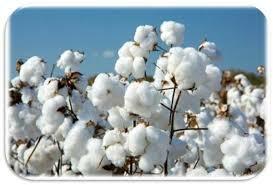 The production is likely to be badly affected if weather conditions don't improve in the next few days. 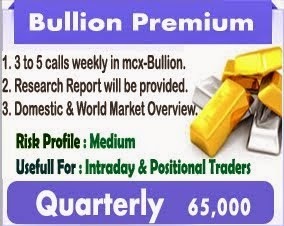 BULLION - MCX Gold and Silver may note mixed trade in line with international market but bias may be on the downside for the day. COMEX gold trades in a narrow range above $1310/oz after yesterdayâ��s flat close. Gold fell as low as $1306.4/oz in intraday trade yesterday but recovered to end at $1314.2/oz. Gold recovered from lows as global economic concerns led to sell-off in US equity market and increased demand for safe haven assets like gold, yen and bonds. Market sentiments are mired by uncertainty about US-China trade deal, Brexit concerns and possibility of another US government shutdown. Reports noted that President Donald Trump and his Chinese counterpart Xi Jinping was "highly unlikely" before the March 1 deadline set by the US for reaching a trade deal. Meanwhile, central banks have lowered growth forecasts and shifted monetary policy stance to support the economy. Bank of England said it expected the UK economy to grow at its slowest pace in a decade. European commission also made downward revisions to most of the region's major economies. 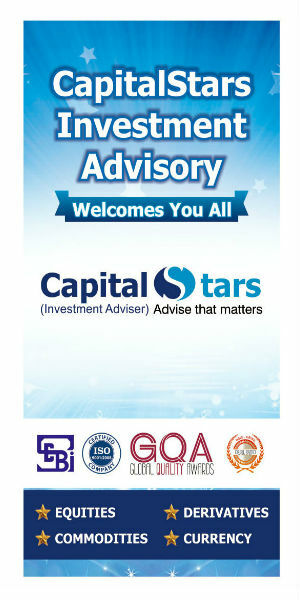 Australia central bank shifted to a dovish stance while Indian central bank undertook a rate cut. However, weighing on gold is firmness in US dollar and ETF outflows. The US dollar index has edged up against European currencies amid disappointing European economic data, concerns about Brexit and downbeat central bank outlook. The upside is US dollar however remains in a check by mixed US economic data and Fedâ��s patient rate hike stance. St. Louis Fed President James Bullard said Fed should tread carefully going forward. ETF outflows also show weaker investor interest. Gold holdings with SDPR ETF fell for the fifth consecutive day Thursday to 803.29 tonnes. 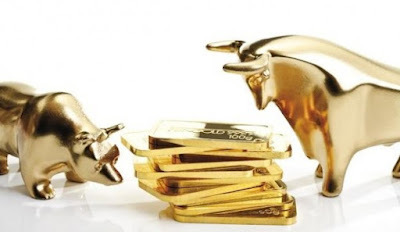 Gold may witness mixed trade as support from global uncertainty is countered by US dollar gains but some correction is likely. 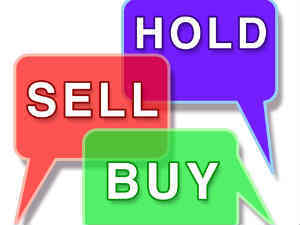 ENERGY- Crude Oil- MCX Crude may note some decline tracking cues from international exchange. NYMEX crude trades weaker near $52 per barrel after a sharp 2.5% slide yesterday. NYMEX crude rallied over 30% from recent lows and tested $55 per barrel however the rally ran out of steam amid lack of fresh positive triggers. Crude oil came under pressure amid disappointing economic data from major economies, gains in US dollar and halt in recent rise in US equity market. Market sentiments are mired by uncertainty about US-China trade deal, Brexit concerns and possibility of another US government shutdown. Concerns about trade deal rose amid reports that President Donald Trump and his Chinese counterpart Xi Jinping was "highly unlikely" before the March 1 deadline set by the US for reaching a trade deal. Central bank comments have also rekindled global worries. Bank of England said it expected the UK economy to grow at its slowest pace in a decade. 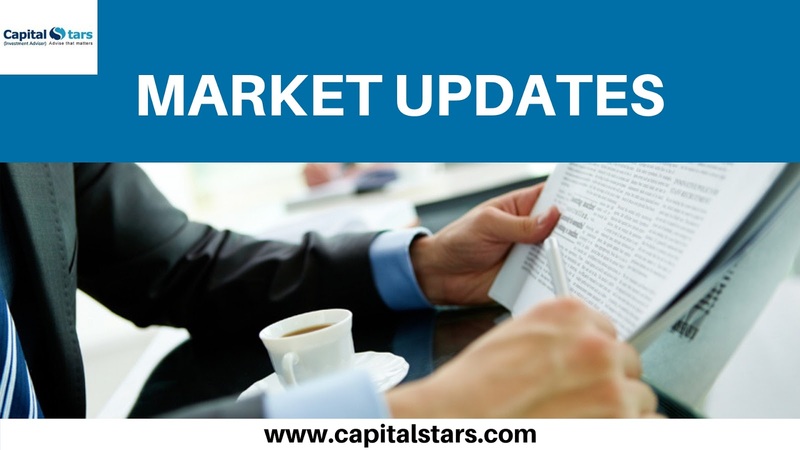 Natural Gas- MCX Natural gas may note some gains tracking cues from international exchange but overall bias remains on the downside. NYMEX natural gas has edged up to trade near $2.58/mmBtu after a sharp 4.2% slide yesterday. Natural gas hit a low of $2.549/mmBtu in intraday trade yesterday, the lowest level since Feb.2018. Weighing on gas price are mixed weather forecasts which indicate that heating demand may remain low. US EIA weekly report noted a 237 Bcf decline in US natural gas stocks which was much higher than 5-year average decline of 150 Bcf and widened the deficit over 5-year average stocks to 17.5% however it has little price impact as the trend is not expected to continue going ahead. Natural gas may remain under pressure on subdued demand expectations however we could see some short covering move ahead of weekend position squaring. Focus today will be on US weather and weekly rig activity report. BASE METAL - Base metals on LME trade with a weaker bias today after noting mixed movement yesterday. LME Aluminium was the worst performer with 0.7% decline followed by 0.5% drop in Copper and Lead prices. 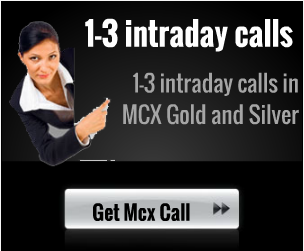 In other metals Zinc and Nickel ended 1% and 0.5% higher respectively.